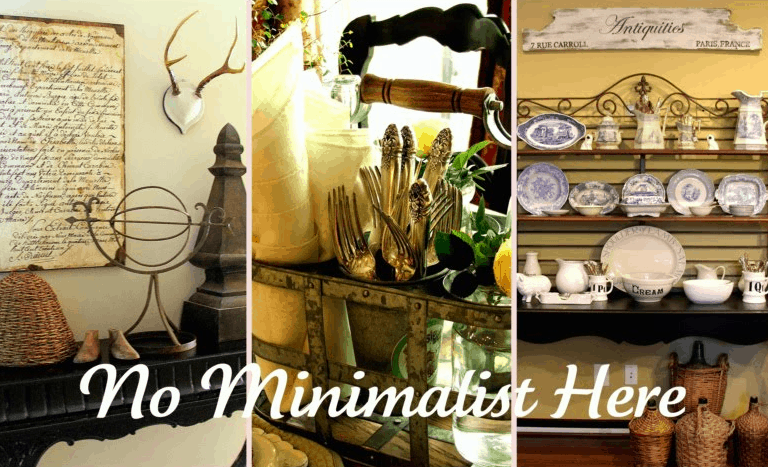 The title of Sherry’s blog, No Minimalist Here made me smile the first time I read it. 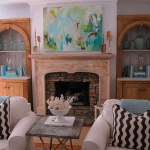 She is a southern gal with a talent for antique collecting and vignette design. maximalist (i.e. clutter), but she decorates with a warm and edited style. Thank you, Mary Ann for inviting me to be part of your Pillow Addict series. Yep, I can honestly say I am addicted to pillows! fancy trim, buttons or ruffles on my handiwork. I have them posted on my website for your use. I just transferred the image from the Graphics Fairy. 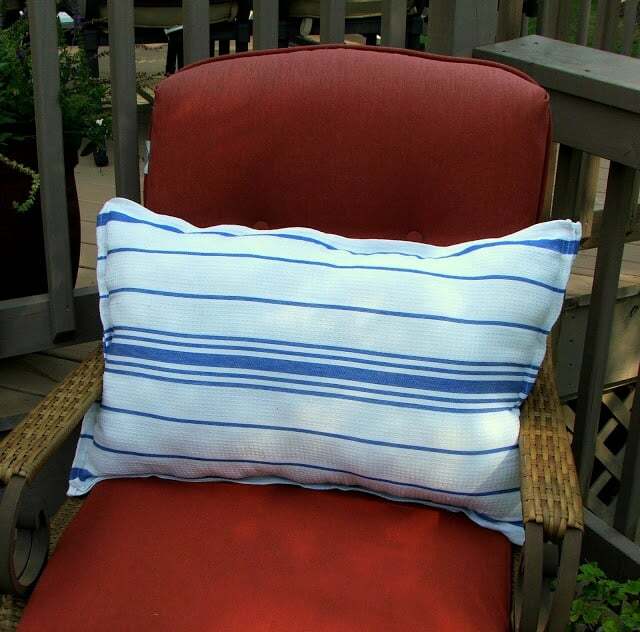 The blue and white pillow is made from a dish towel from Dollar Tree. 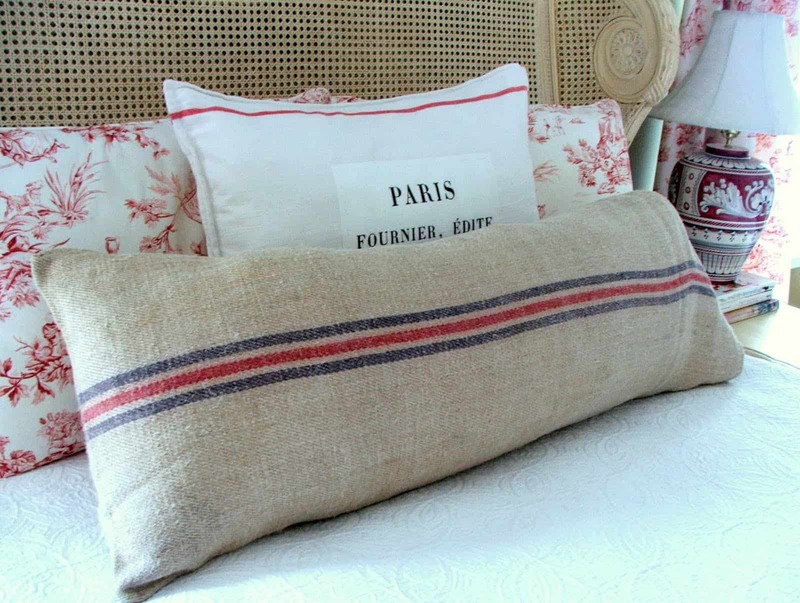 The following pillows were purchased at various shops and antique markets. My absolute favorite is the vintage grain sack cover I bought this year at Lucketts Market. 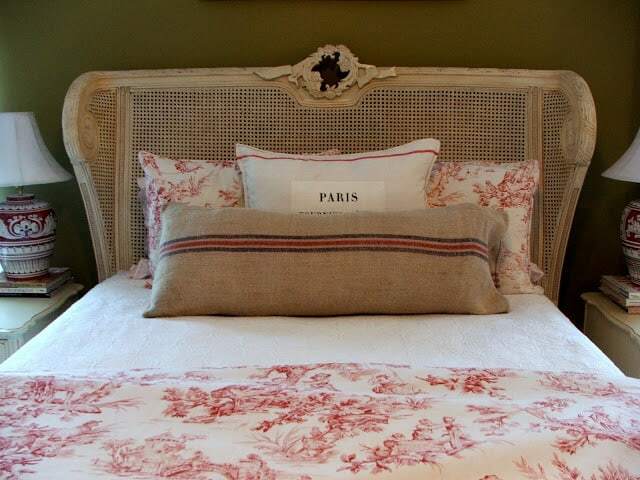 Paris pillow was purchased at a barn sale held monthly by Chartreuse and Co. Thanks for having me as your guest, Mary Ann! Thank YOU, Sherry. See who else has a “pillow problem” next Saturday! Hi Mary Ann, Thank you so very much for the feature and your kind comments. It was my pleasure to be part of your Pillow Addict series. Have a wonderful weekend and enjoy the party tonight! Well I have some bad news for Sherry and the other Pillow Addicts, including me. There is no help out there for us, no rehab, no 12 step program. I know I have tried to cut back, just this week I checked out Tuesday Morning and there they were… many many great pillows. For someone who doesn't sew Sherry did a great job. I love, love the pillows on her bed. 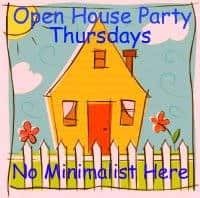 This party is such a great idea. 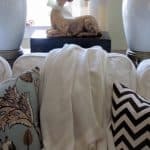 I came over from Sherry's blog because I had to see her pillows. 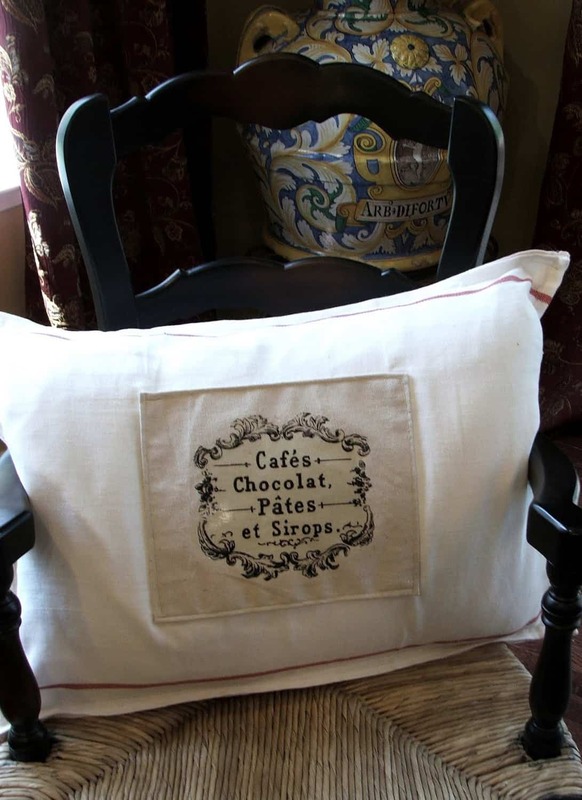 What a great idea to just transfer a print onto a ready made pillow! I don't think I have a pillow addiction but I could develop one easily. I love Sherry and her home. What great pillows. Love the outdoor ones and when I was at Ikea I wish I had remembered her making these out of the towels they had there. You have the most beautiful pillows! My most favorite is the vintage grain sack with the stripes in the middle! I wish I knew as much about antiques as Sherry does. She impresses me with her beautiful style every time I visit her beautiful blog. Sherry's pillows are wonderful. I am totally addicted to pillows. Every time I go to IKEA I pick up at least 4 of their inserts. They are a great price and hold a karate chop! I've just mastered the art of putting a zipper in pillow covers. Makes all the difference. Pillows are the easiest way to switch up a room. This is a great series. Can't wait to see who is next. I love that pillow made from a dish toe from dollar tree and the long pillow made from a vintage grain sack… Love them all actually! Sherry I hear a pillow business calling!! 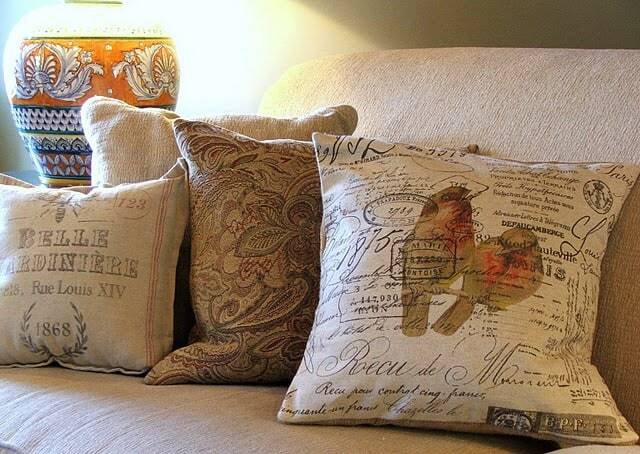 Wow you are so creative and your pillows are just beautiful, love the elegant vintage vibe I see in each of them. Fabulous, the shell pillows look terrific next to the red, they really pop and your dishtowel pillow…brilliant! Wonderful post…. Love the French pillow especially! Sherry's pillows are awesome and for someone who does not sew????? Holy Christmas! Mary Ann, thank you for having Sherry, feature this week. Everything she does is special. She has way of pushing the envelope or pillow if you will. Thanks Sherry for sharing your talent and inspiring us. I love those feed sack pillows! .I love pillows Mary Ann. I think they are essential for a comfort home. The vintage grain sack cover is definitely my fave too. I love the Dollar Store tea towel idea! 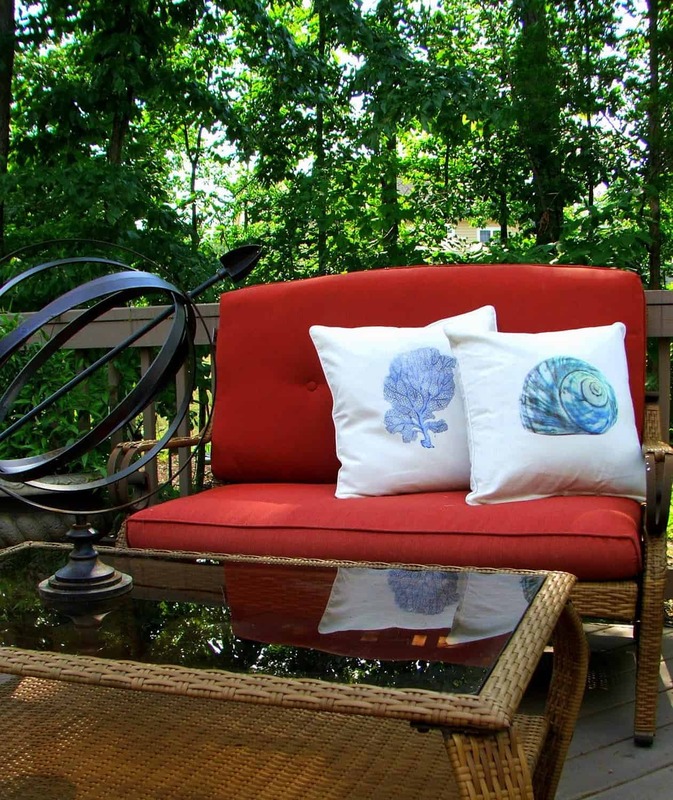 If you can sew you can really outfit your home! It's amazing how big this "blog world" is and how "small" it is at the same time. We tend to know and appreciate the same talented people and that's so wonderful. I admire Sherry so much and I'm always reading her blog. She's truly talented and not to mention, a sweetheart. So nice to read more about her here! 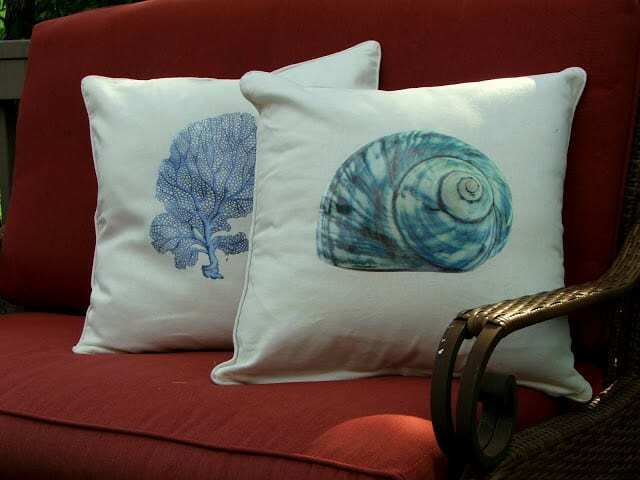 Such lovely pillows, especially the ones with the sea shells. Very creative! Mary Ann, we love Sherry!!! She is very sweet and does such a fantastic job with her blog. Thanks for including us in on your post. Love all your pillow ideas!!! I love to make pillows, so I thank you for the inspiration. Newest follower.